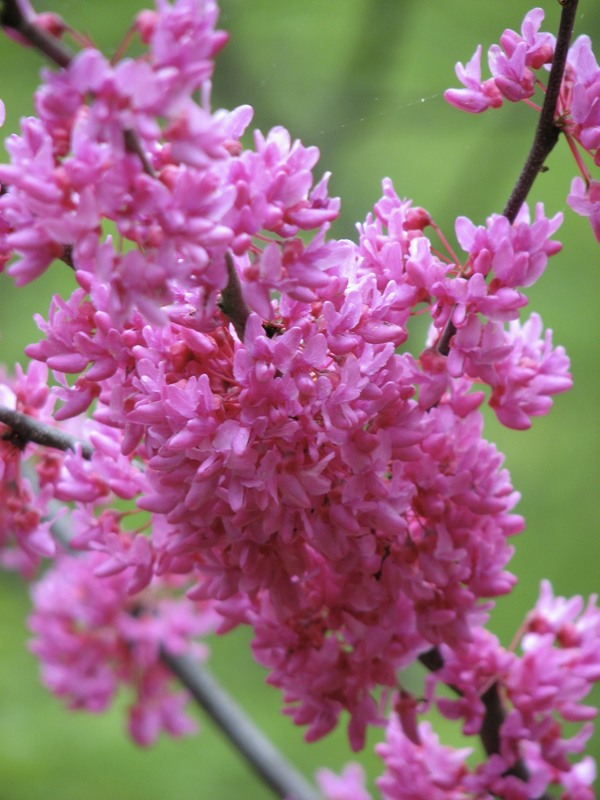 This is a selected list of blooming plants indigenous to the City of Philadelphia. It is not a list of all plants native to the City, but plants that are readily available as plants or seeds for plant nurseries. 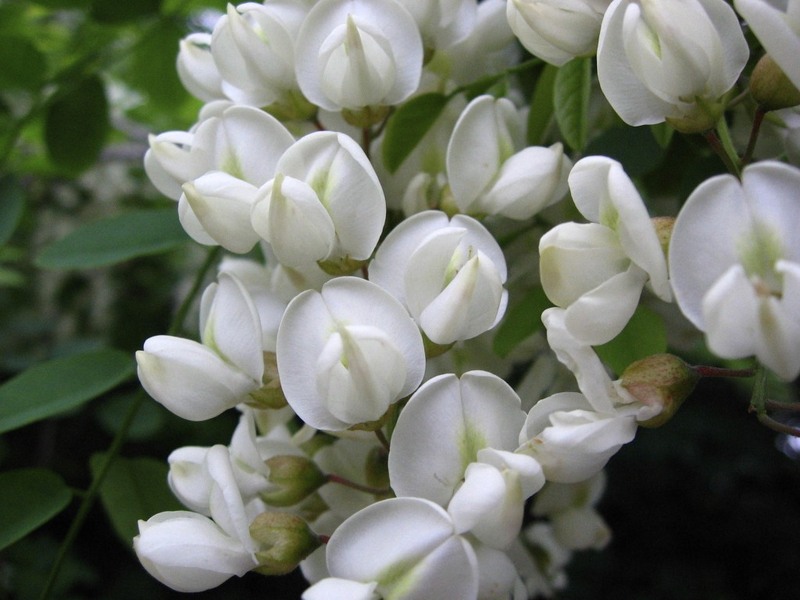 There are other plants native to the surrounding area, that are fine to add to Philadelphia gardens. These plants are indigenous to the Atlantic Coastal Plain and smaller area of Piedmont Upland of the northwest section of the city. 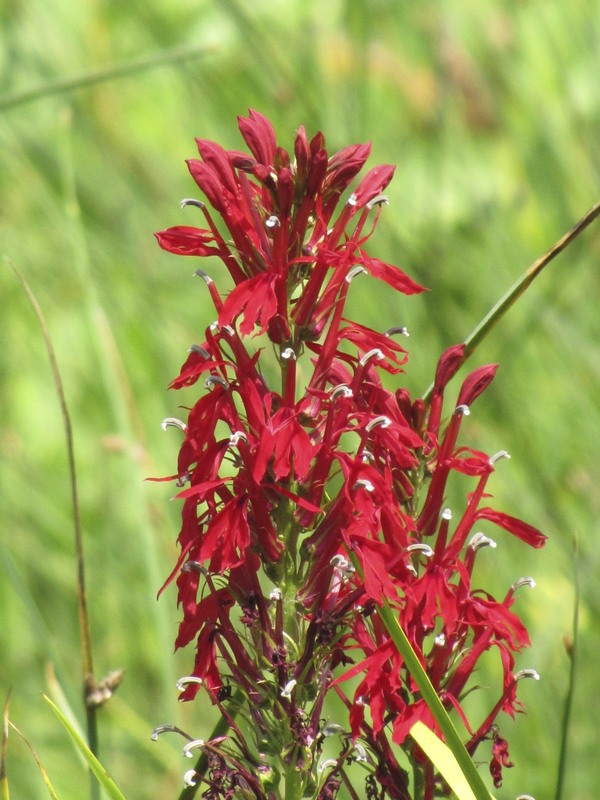 Cardinal Flower (Lobelia cardinalis) Photo by Donna L. Long. 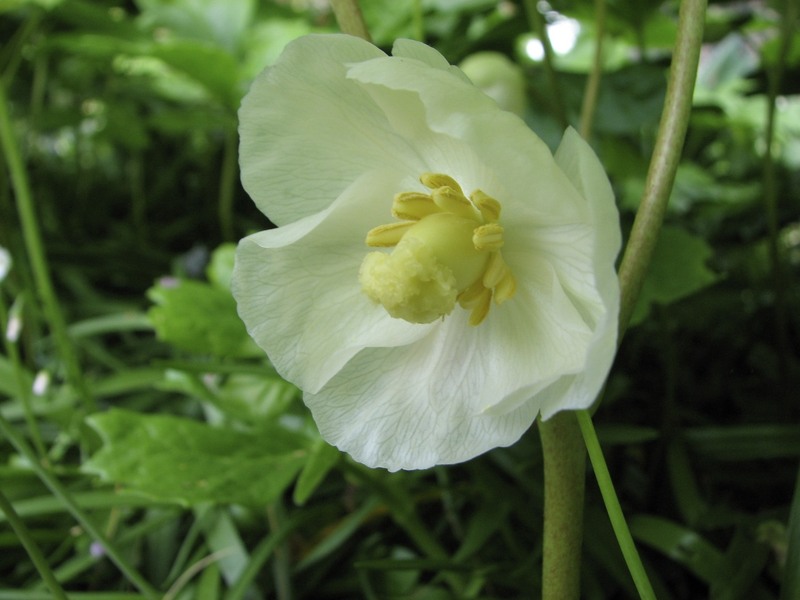 Mayapple (Podophyllum peltatum). Photo by Donna L. Long.